Submissions for a new coat of arms will have to wait. Chairperson of the Parliamentary Standing Committee on Justice, Law and Human Rights, Ashneel Sudhakar said they had not yet called in submissions for the change of Coat of Arms. 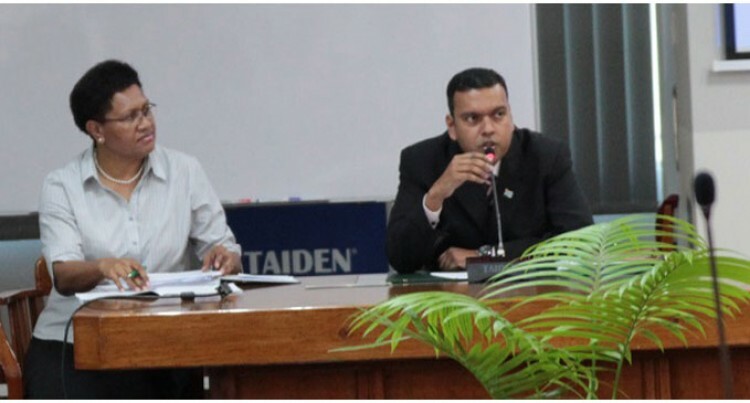 Mr Sudhakar said that the Committee was currently looking at the aspects of both the flag National Flag Protection Bill and the Coat of Arms Bill Amendment Bill. The report will be tabled when Parliament sits next month.